"The teachers are wonderful! Love the showcases. They are such a wonderful way for my child to gain confidence"
"The staff is all very friendly and cares deeply about the people they are helping to become more successful. Their experience in what the're doing is high quality and won't stop at good enough." 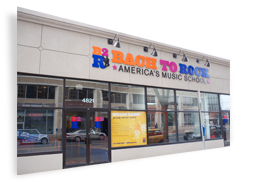 "My son has been going to Bach to Rock since it opened and it has been the most positive experience for him. I would recommend B2R to anyone!" 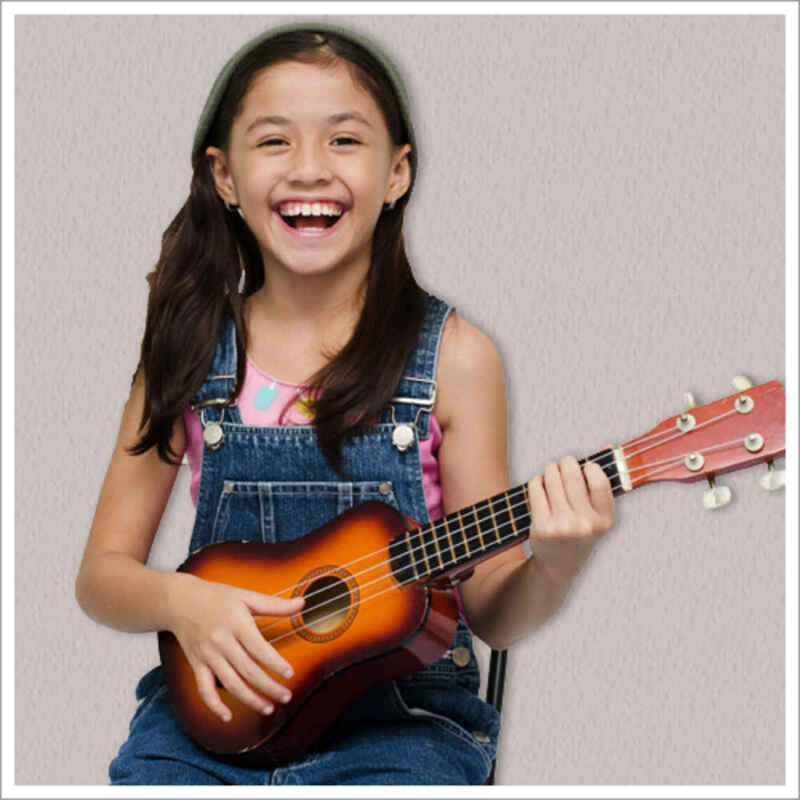 "Music classes that fit different kids' development."